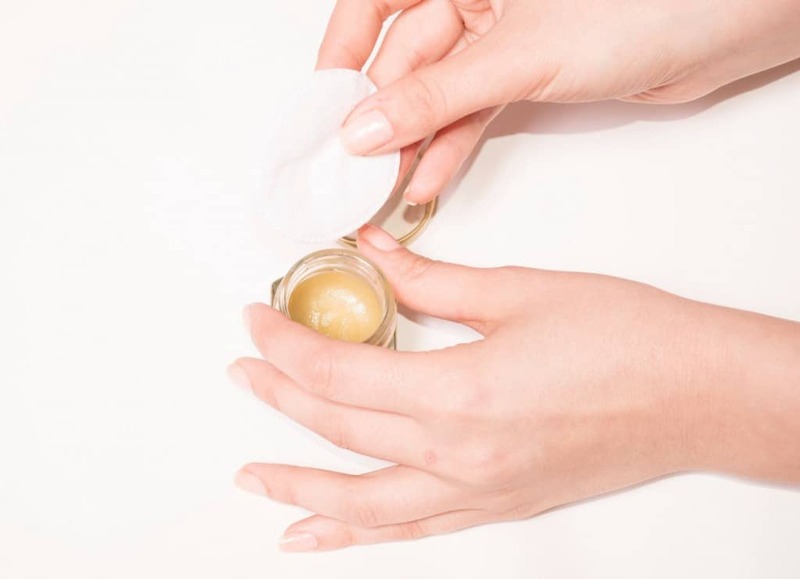 We put cosmetics on our skin and absorb many of their ingredients. With this in mind, it is incredibly troubling to hear about some of the things cosmetic companies include in their products. Some of these ingredients may only cause mild irritation, while others are thought to cause cancer and other serious conditions. Unfortunately, many consumers have no idea the products they are using could be harming them. Thankfully, there are many companies who take it upon themselves to only use the safest, best quality ingredients. For those who don’t, here are ten of the scariest ingredients found in cosmetics that you need to know about. Parabens are used as a preservative in many cosmetics. Parabens are suspected to disrupt the endocrine system and may cause male reproductive issues. 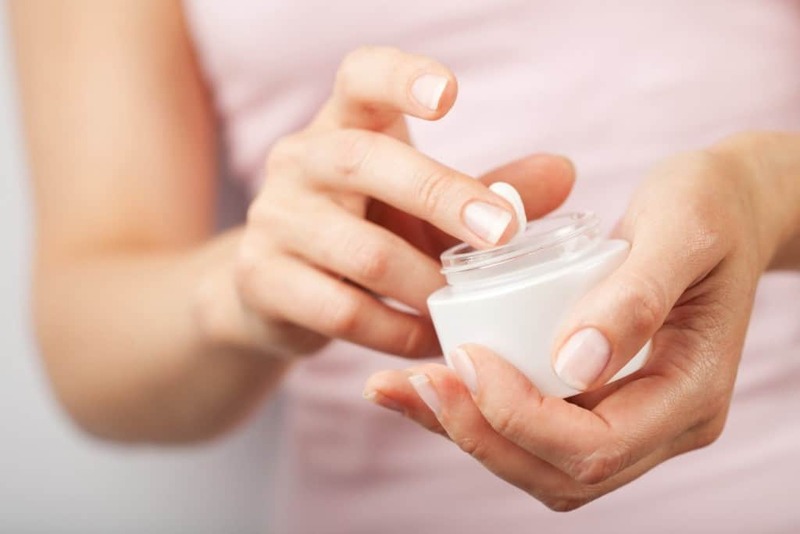 Luckily, many cosmetic companies have vowed to eliminate all parabens from their products. 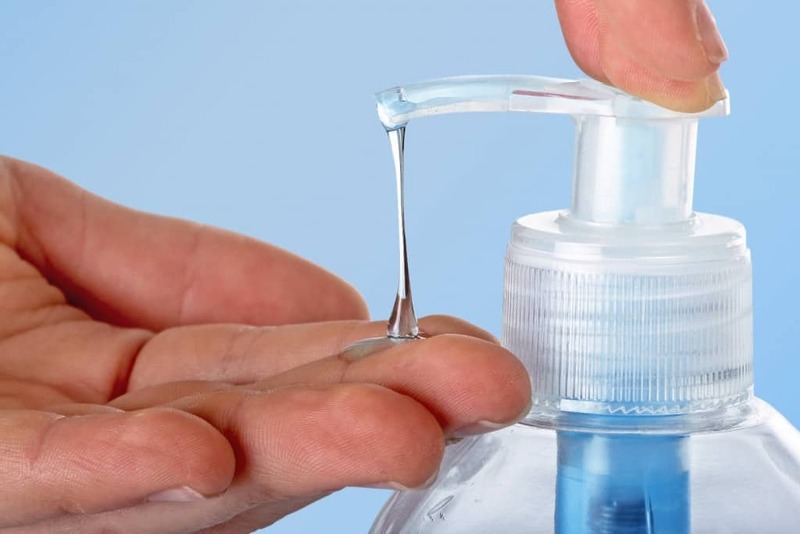 Commonly used in hand sanitizing products, toothpaste, and other cleansers, triclosan is known to disrupt the endocrine system and contributes to antibiotic resistance. 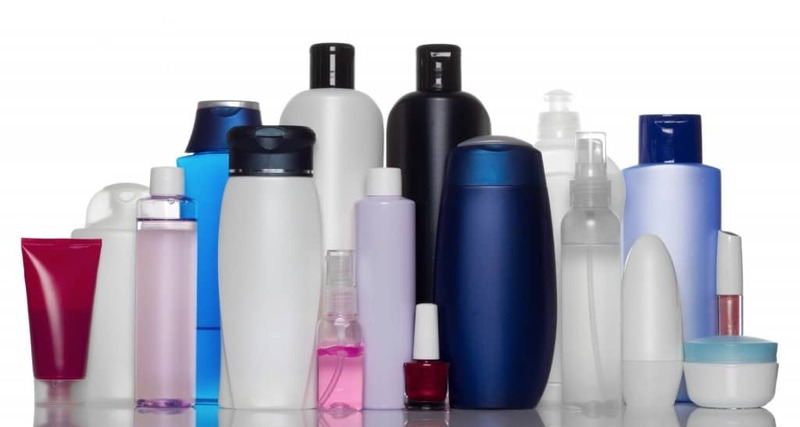 Take a look at the back of your shampoo bottle, and you’ll probably see “sodium laureth sulfate.” This is what makes shampoos lather, but it comes at a cost: SLS is suspected to cause cancer. 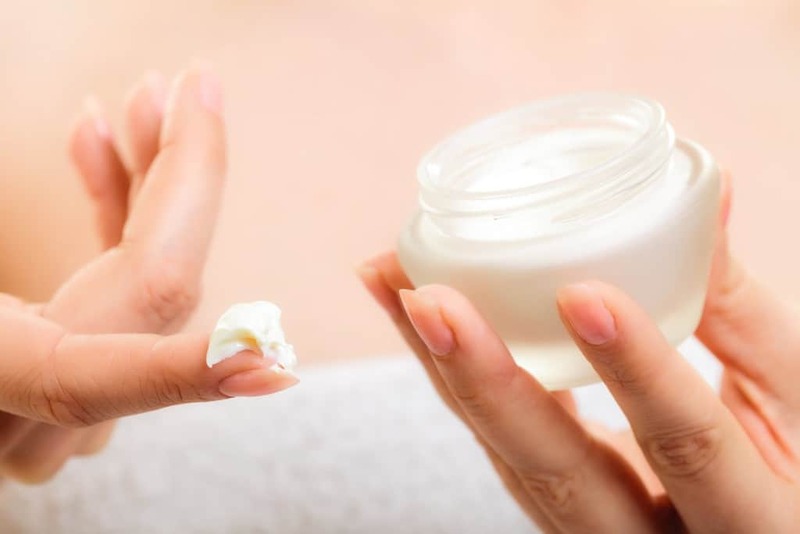 Found in many every-day products (including Vaseline), petrolatum may be contaminated with polycyclic aromatic hydrocarbons, to which long term exposure is linked to cancer. Used as a skin conditioning agent, propylene glycol can cause skin, liver, and kidney damage which is why its use is intended to be limited for human consumption. 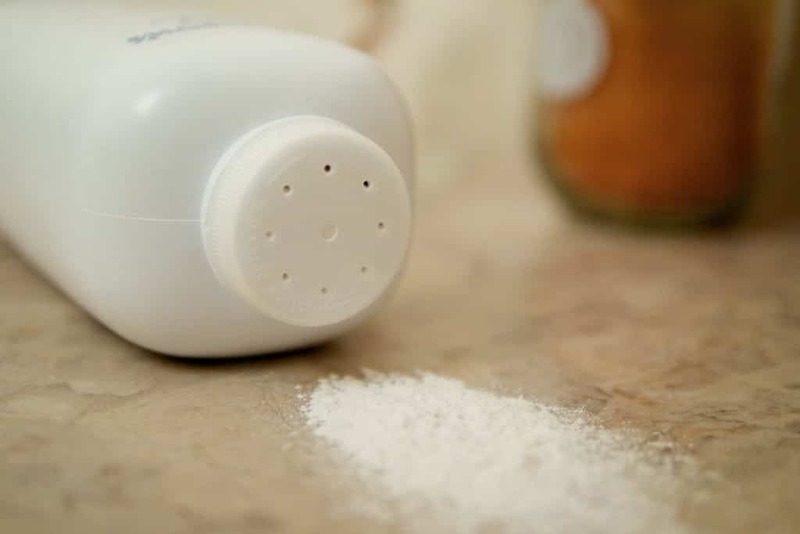 Talc, or talcum powder is a fine white substance found in many baby powders and cosmetics. Its ingestion is associated with an increased risk of lung and ovarian cancer. BHA and BHT are used as preservatives in many cosmetics. Not only can it cause skin irritation, but it is also listed as a possible human carcinogen and disrupt hormones. 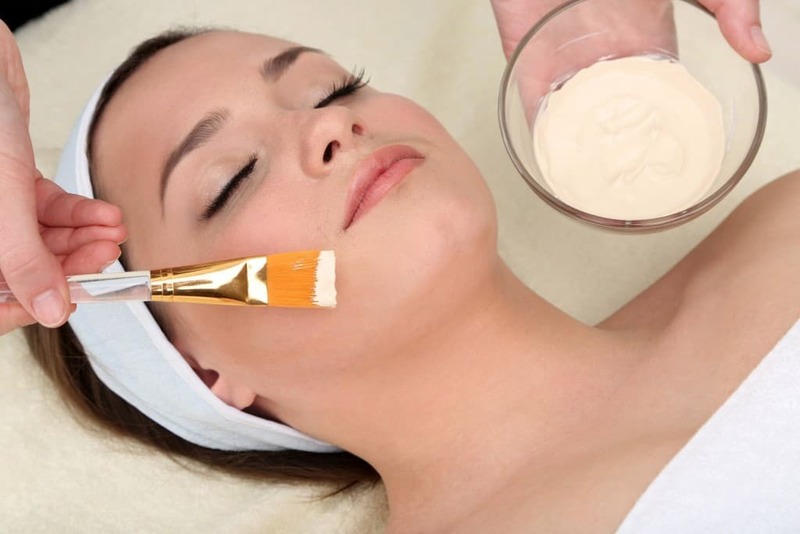 Siloxanes are used in cosmetics for moisturizing and softening ingredients. Not only is it toxic to fish and wildlife, but it is also a suspected endocrine disruptor and reproductive toxicant. PEGS or polyethylene glycols are used as thickeners and softeners in many cream-based cosmetics. They have been known to be contaminated with known carcinogens and can disrupt the nervous system. 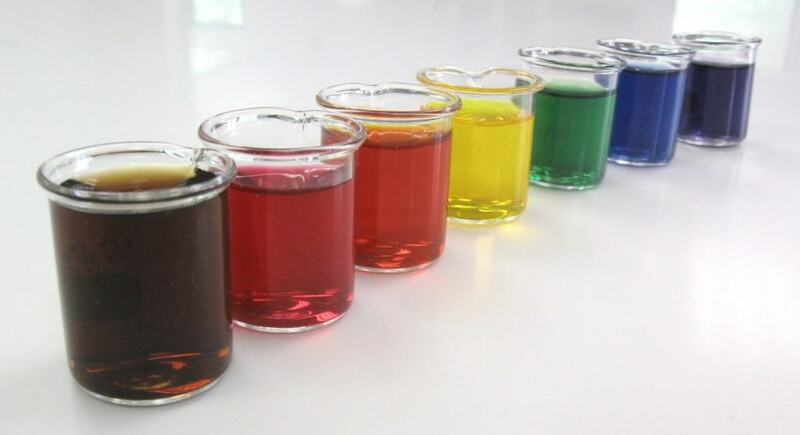 Coal tar dyes, also called p-phenylenediamine and colors listed as “CI” followed by a five-digit number, are used in certain hair dyes. They are thought to cause cancer and may prove toxic to the brain.